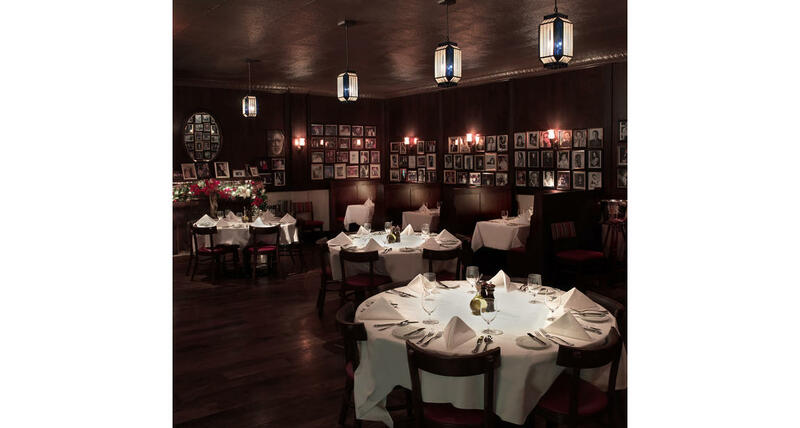 Enjoy the warmth and comfort of this turn-of-the-century restaurant while feasting on gloriously simple, home-style Italian favorites that have been passed down for generations. Rao's is a not-to-be-missed experience unlike anything outside that East Harlem street corner. 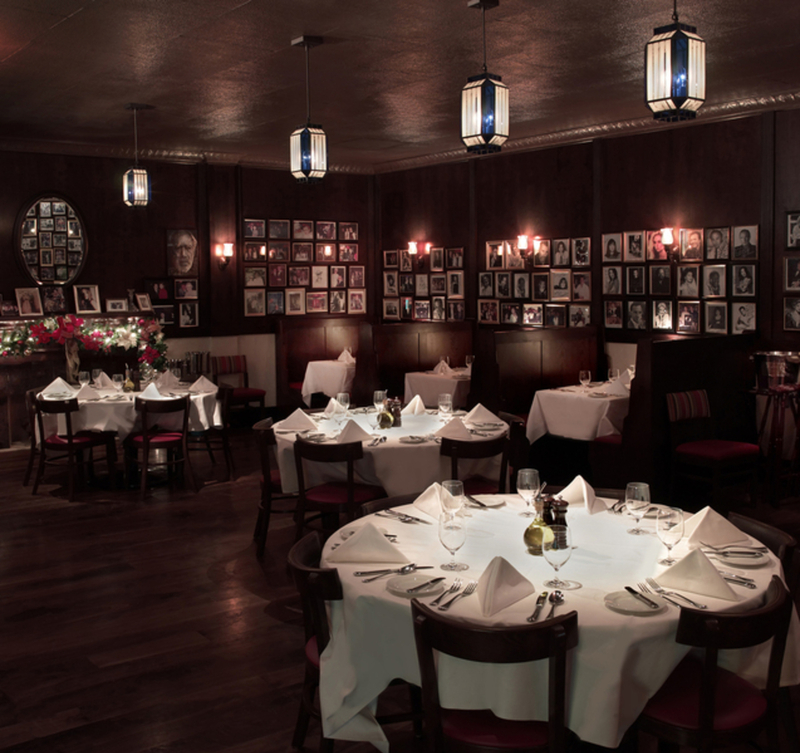 Two ten-table rooms duplicate the original Rao's saloon. Additional seating is available in the feast area, as well as on an outdoor patio, where you can sit at poolside and enjoy a game of bocce in between bites.